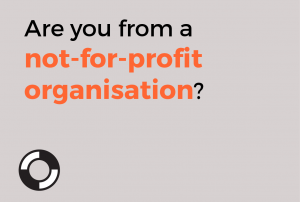 The Australian Pro Bono Centre is a policy, research and resource centre that promotes and supports pro bono legal services in Australia. 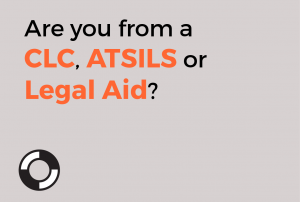 We do not provide legal assistance or refer matters to law firms. 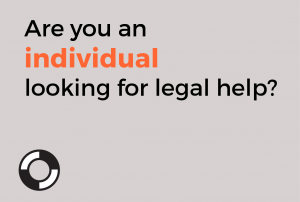 When should I seek pro bono legal help? Pro bono legal assistance is a ‘last resort’ as it is provided by private law firms and individual lawyers on their own time, without government funding. Before you apply for pro bono assistance you will first need to see if other legal help is available.